At least 20% of individuals with celiac disease continue to have symptoms on a gluten-free diet. Other estimates show that more than one third of celiac disease patients have altered gut motility or “IBS-like” symptoms (Sainsbury, Sanders, & Ford, 2013). Likewise, about 25% of those with non-celiac gluten sensitivity also continue to have symptoms on a gluten-free diet (Biesiekierski et al, 2014). While continued gluten ingestion is the most common cause of persistent symptoms in both populations, a dual diagnosis of irritable bowel syndrome (IBS) is also common (read more on poorly responsive celiac disease here). IBS is a functional gastrointestinal disorder affecting the large intestine, where function of the large intestine is abnormal but no physical disease is present (i.e. no damage to tissue or abnormal anatomy). Approximately 10-20% of the population worldwide suffers from IBS, experiencing symptoms of constipation, diarrhea, gas, bloating, abdominal pain, fatigue, and mood alterations (IFFGD 2015). A new dietary treatment, the low FODMAP (Fermentable Oligo-Di-Monosaccharides and Polyols) diet, has been research- and clinically-proven to reduce all of these symptoms in 75% of those with IBS. A recent study from Monash University also found that 100% of participants with both gluten sensitivity and IBS found better symptom relief on a low FODMAP diet than on a gluten-free diet, and only 8% of participants had symptoms when gluten was added back into the diet (Biesiekierski et al, 2013). This has led many clinicians and researches to think that a gluten-free diet may help to alleviate symptoms in those with IBS because of the reduction of carbohydrates in wheat grains that are fermented by gut bacteria (i.e. FODMAPs). “FODMAP” is an acronym for many different short-chain carbohydrates that are poorly digested and absorbed in the small intestine, even in healthy individuals without IBS. Because FODMAPs are poorly absorbed, they make their way down to the large intestine where gut bacteria digest them for their own food. When these bacteria feast via fermentation, they release gas as a normal byproduct, which causes distention of the intestines and abdomen. The large particles of undigested food also cause the colon to draw water inside in an effort to move things along. Together, this gas and water can cause intolerable pain and bloating in those with irritable bowel syndrome, while healthy individuals may not be distressed by this normal process. Those with IBS can also experience constipation, diarrhea, foggy-brain, fatigue, and cramping from eating high amounts of FODMAPs. One solution that researchers have discovered is to minimize the amount of FODMAPs in the diet. FODMAPs are found in many fruits, vegetables, and grains; some examples include: honey, garlic, watermelon, cow’s milk, wheat, onions, and legumes. A low FODMAP diet involves temporarily eliminating these trigger foods for a period of weeks, and then reintroducing them slowly to determine individual causes of symptoms. The low FODMAP diet should be initiated only with a specialized dietitian so that the least-restrictive diet can be found for long-term symptom relief and nutritional variety. 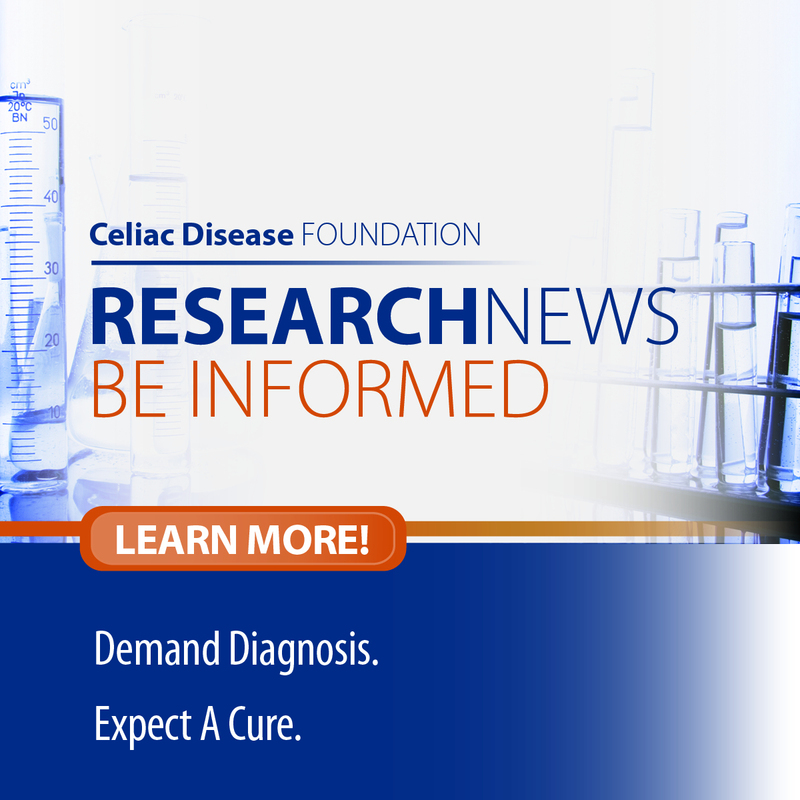 Non-celiac gluten sensitivity, celiac disease, and irritable bowel syndrome are all separate disorders with very similar symptoms, often requiring specialists to determine proper diagnosis and treatments. A significant portion of each of these populations will respond well to a low FODMAP diet, minimizing many symptoms that are debilitating and significantly impair quality of life. Biesiekierski, J.R., Peters, S.L., Newnham, E.D., Rosella, O., Muir, J.G., Gibson, P.R. (2013). No effects of gluten in patients with self-reported non-celiac gluten sensitivity after dietary reduction of fermentable, poorly absorbed, short-chain carbohydrates. Gastroenterology 145(2):320-8.e1-3. Biesiekierski, J.R., Newnham, E.D., Shepherd, S.J., Muir, J.G., Gibson, P.R. (2014). Characterization of adults with self-diagnosis of nonceliac gluten sensitivity. 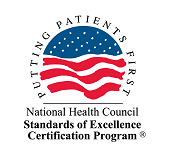 Nutrition in Clinical Practice, 29(4):504-509. About Irritable Bowel Syndrome. (Sept 28, 2015). International Foundation for Functional Gastrointestinal Disorders. Sainsbury, A., Sanders, D.S., Ford, A.C. (2013). Prevalence of irritable bowel syndrome-type symptoms in patients with celiac disease: a meta-analysis. Clinical Gastroenterology and Hepatology 11(4):359-65.e1.